Family Martial Arts is now accepting new Students! Read the latest Dojo news! Thank you to all the athletes who competed in the USA-NKF National Qualifying Championship! Hope to see everyone again next year! Click Here to See Tournament Photos! The Ritters Competition Team is accepting new members. Join today! Since 1973, Ritter’s Family Martial Arts has taken pride in helping to train our local community in the art of self-defense. Our family owned and operated dojo has become a staple of the community, and we have a number of different levels of training, from beginners to advanced. Join us today to learn more about our classes and how they can help you. 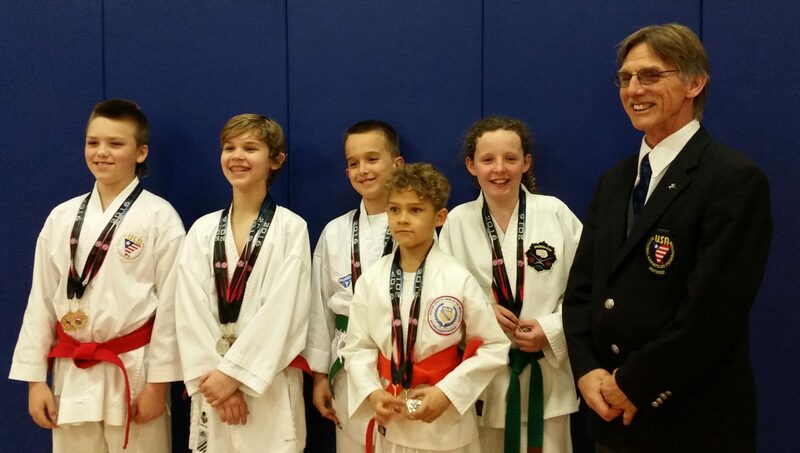 Click here to see our March Newsletter for information about our upcoming tournament and other dojo news! Designed for ages 15 and up, our classes are divided into belt ranks to help target your particular skill level and keep you on your way to improvement. Contact us today to register for our upcoming classes. 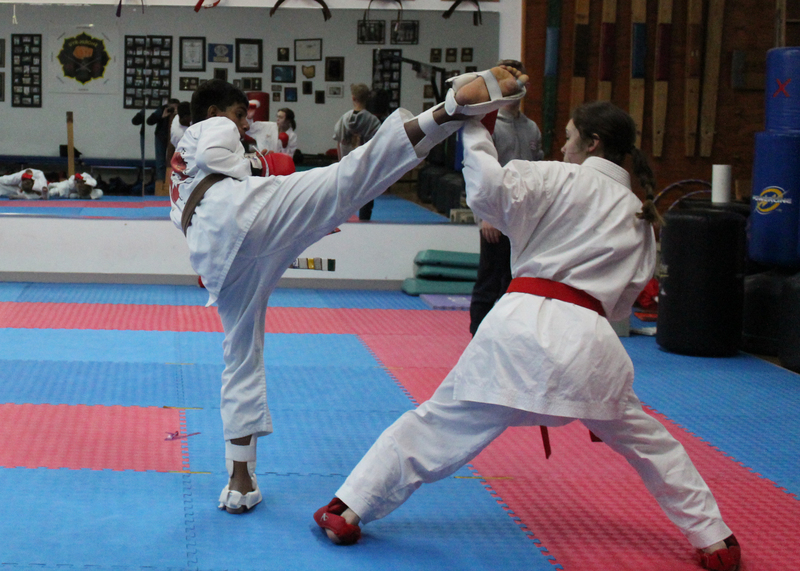 For ages 7 to 14, our Youth Karate classes will help make sure your child is prepared for life by enforcing a connection between body, mind and spirit. Contact us today to register your child. 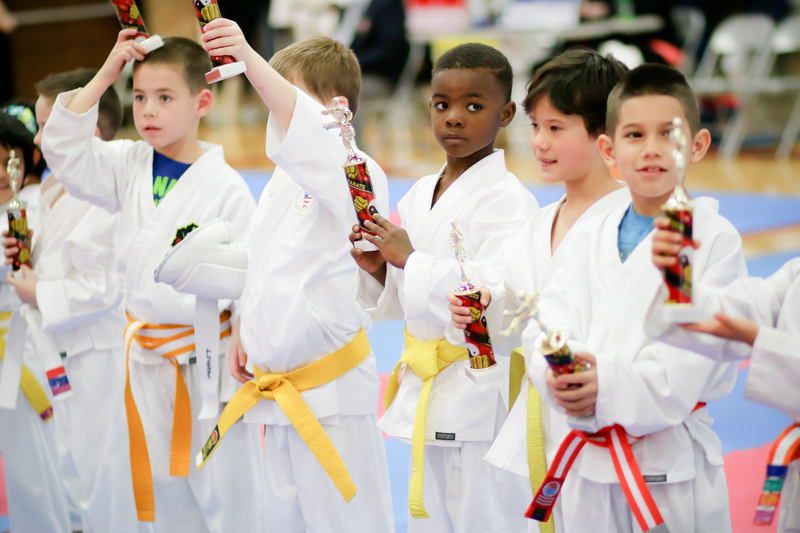 If your child is between the ages four and six, sign them up for Kinder Karate today! 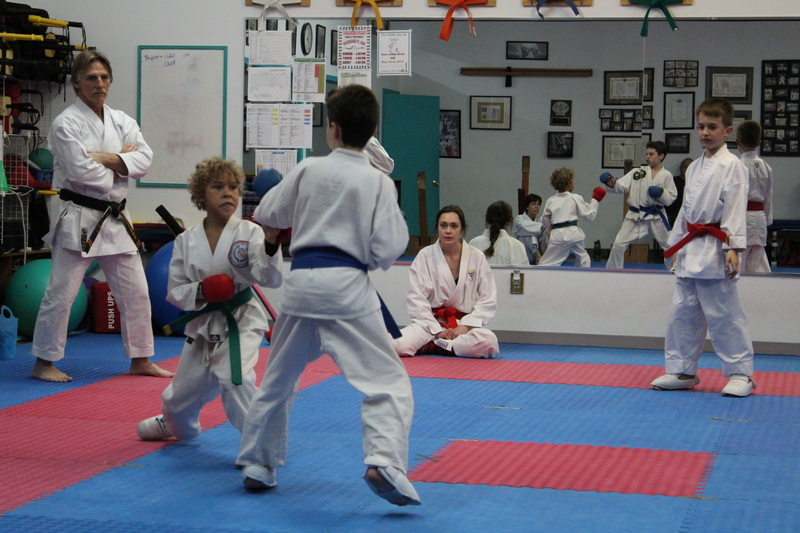 Our classes will help them learn social skills as well as self-defense. Contact us today to register your kinder.